Day 28 of 30: When the President of the United States knows your name, you know you're an agriculturalist who influences. "You can't plan these things. But when the door opens? You have to walk on through." 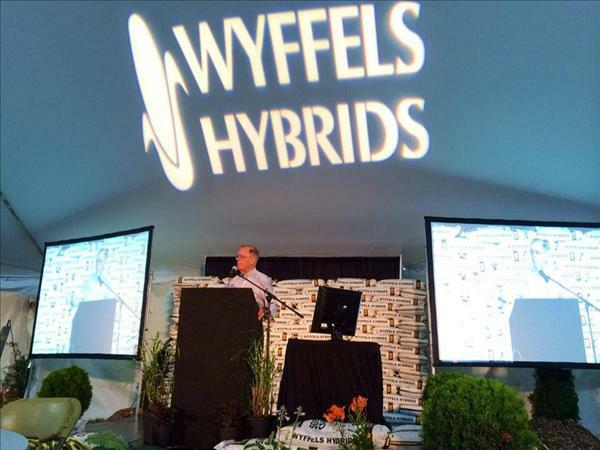 John Block shared that story and more – including his trip to California to meet with the President – last summer at the Wyffels Corn Strategies event. You know, not everyone has a story like that. But John Block does. A farm boy from Knox County, Illinois, John attended and graduated from West Point, served in the military, then came home to build a large and successful hog operation. By 1977, he was tapped to serve as Illinois Director of Agriculture and served there until the President called in 1981. From that point on, he was known nationwide. He played a key role in the development of the 1985 Farm Bill and served in that office through 1985 – a period that saw an incredible downturn in the agricultural economy. Certainly, my personal interaction with John Block has been minimal. But those who worked with him and reported on him say he was always a farmer first – he spoke and thought as a farmer, even when he was Secretary of Agriculture. Just a regular guy, which surely must have frustrated the career politicians on Capitol Hill. For Illinois, however, he remains a favored son. The last to achieve the highest agricultural office in the land. One wonders what it would take for another to make it that far – for even the state Directory of Agriculture position to be one held by a farmer. Since his time in office, John has dedicated his career to the fields of agriculture, food and health. He's served on a variety of boards of directors for a variety of companies and organizations. For John Block, however, the influence comes as one who's been known by a President. Who has served that president, and done it with class, modesty and integrity. 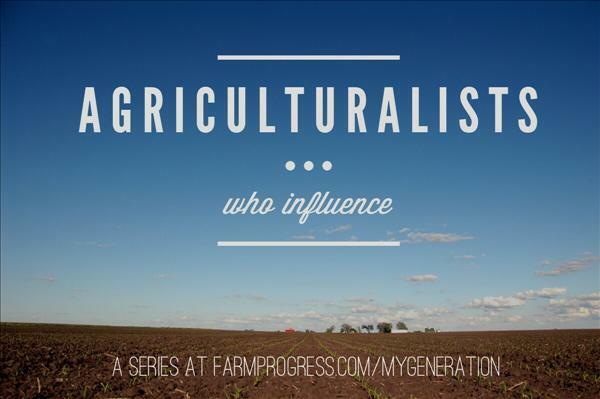 It's what makes him an agriculturalist who influences.